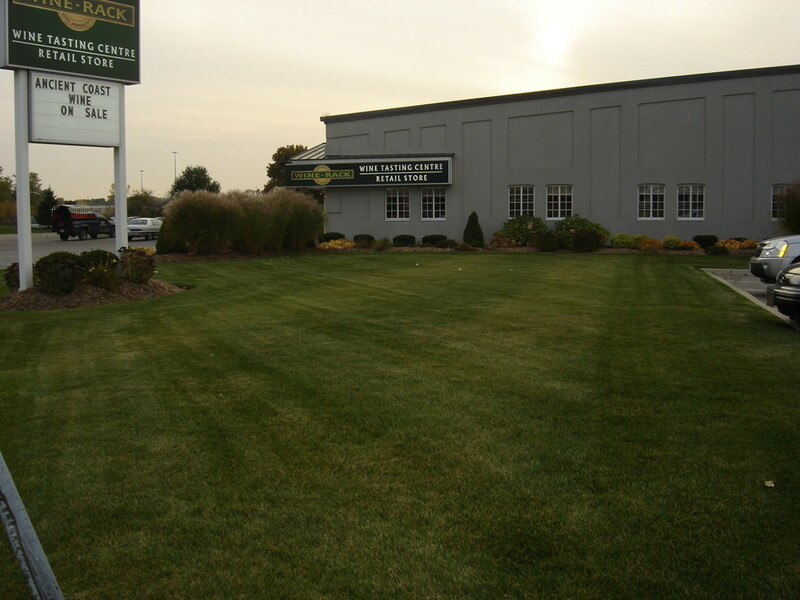 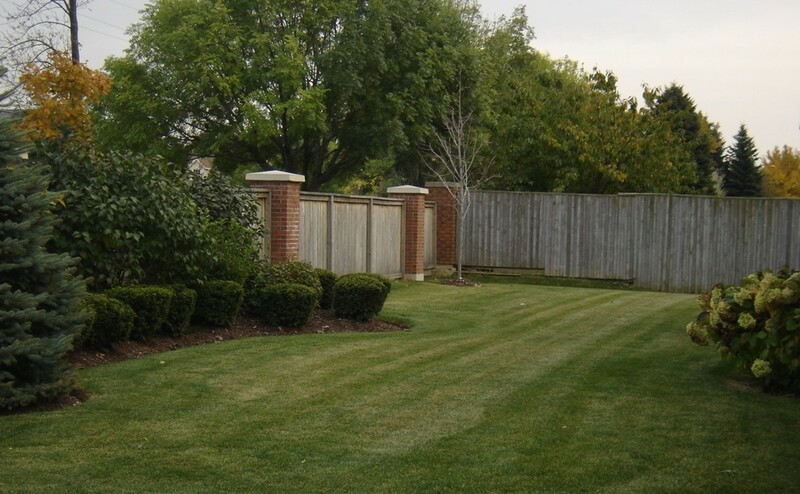 Give yourself the time you need to enjoy that beautiful outdoor space by letting D & R do all the work! 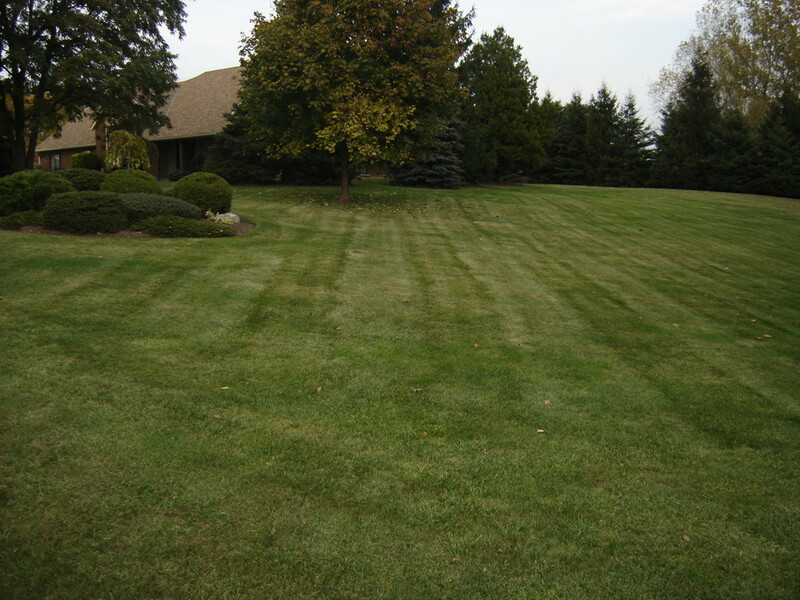 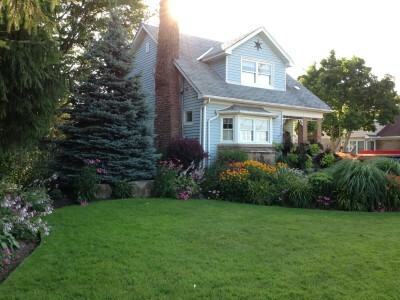 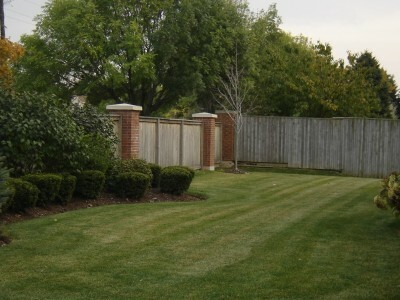 Our lawn and garden care covers everything to keep your property healthy and tidy. 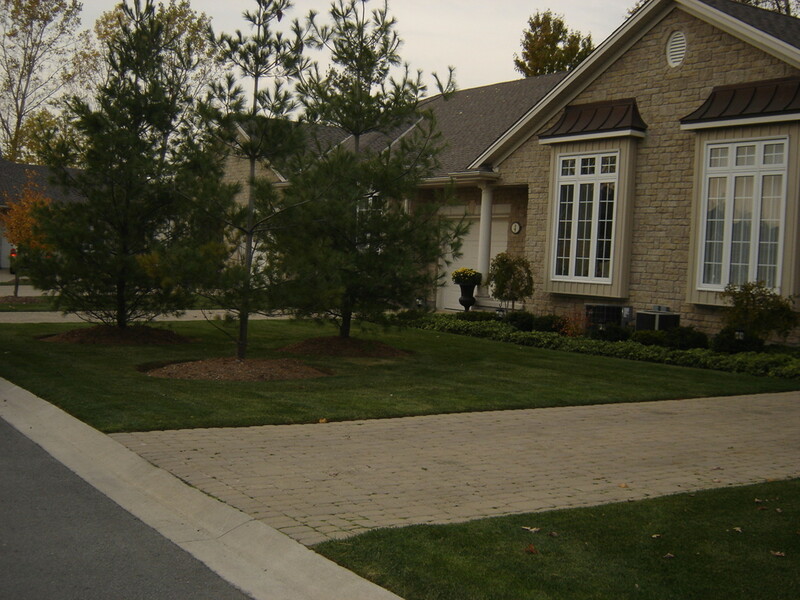 Let us set up the maintenance program with the services your property needs and then leave the rest to us. 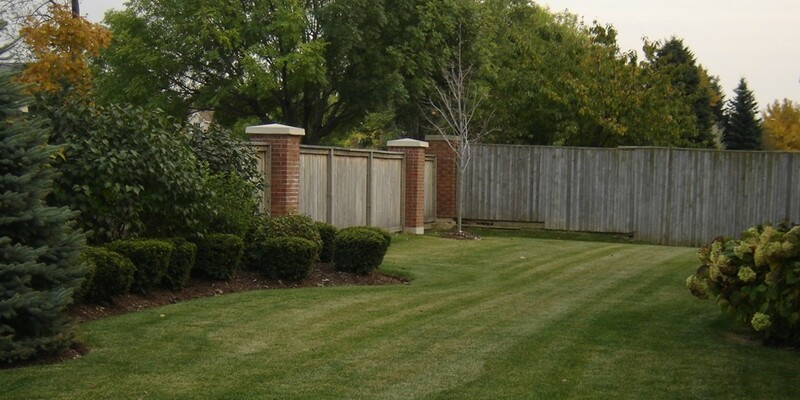 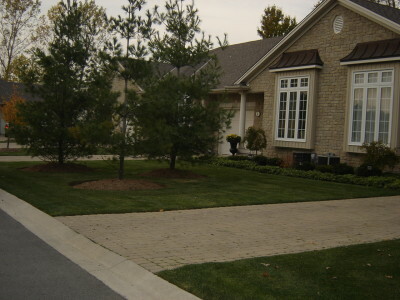 You can depend on us to arrive on schedule every time, work diligently (and respectfully) on your property and leave with your place looking great!